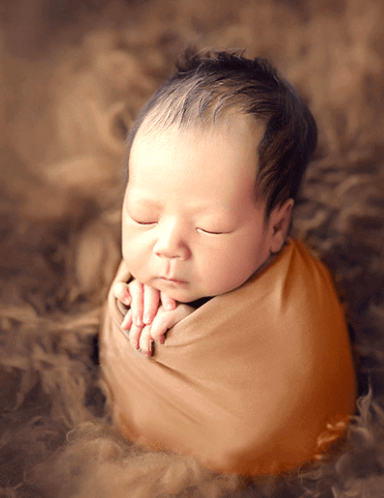 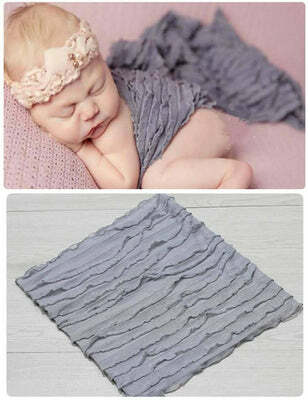 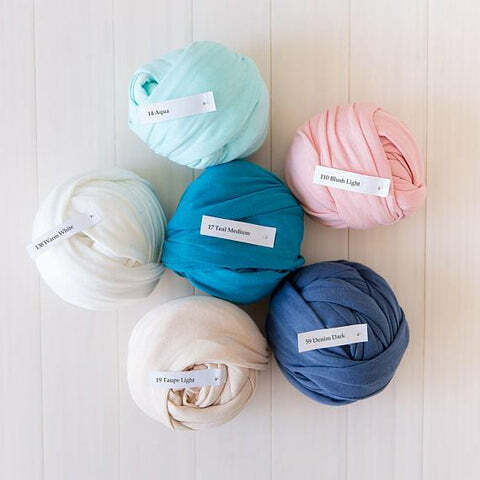 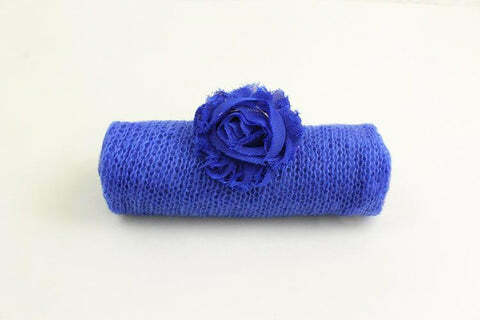 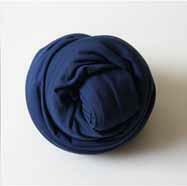 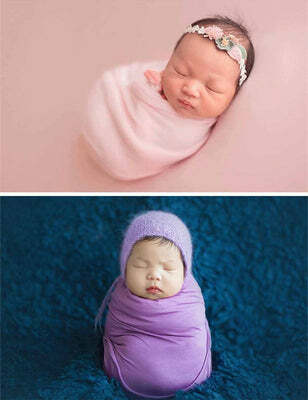 A soft wrap is the best tool for photographers to photograph newborns. 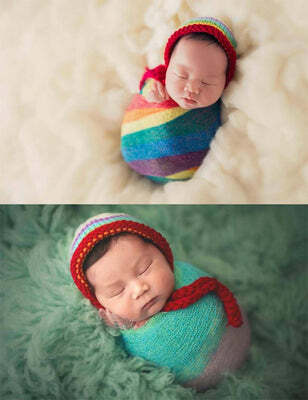 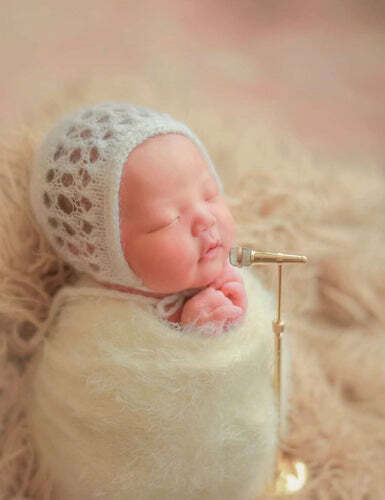 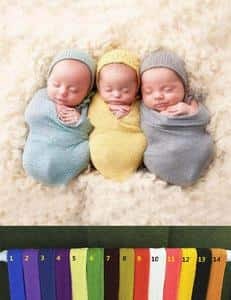 It can make newborn photos full of possibilities. 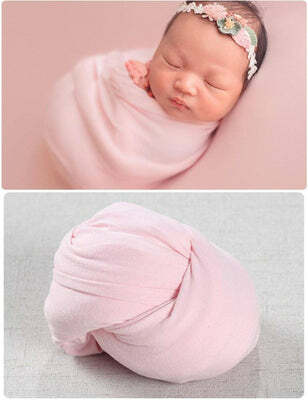 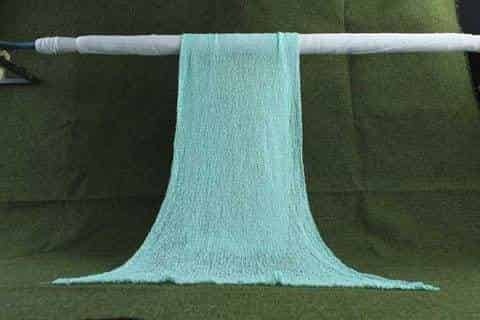 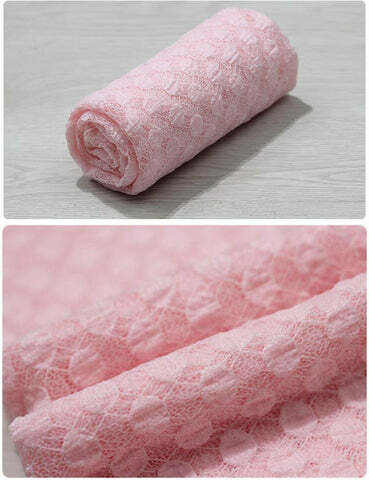 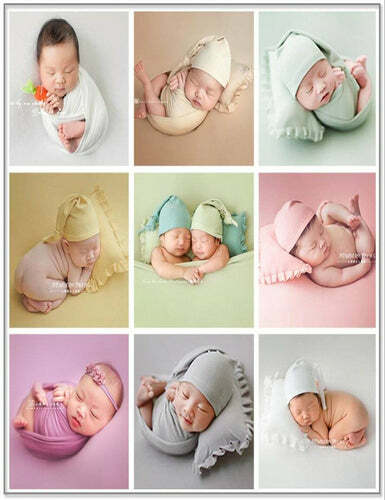 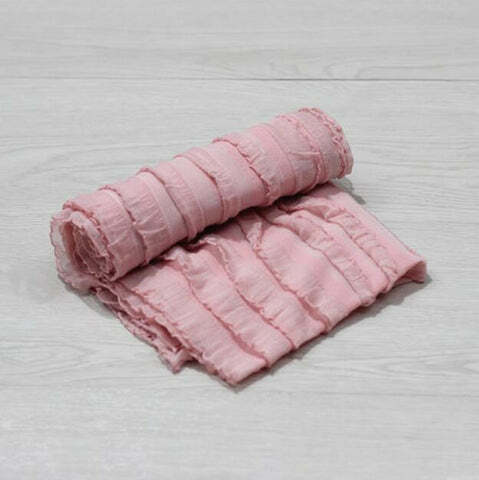 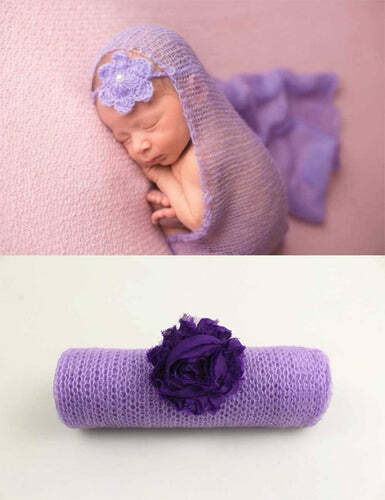 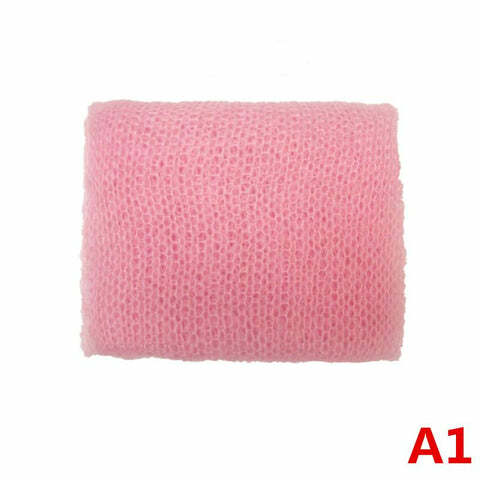 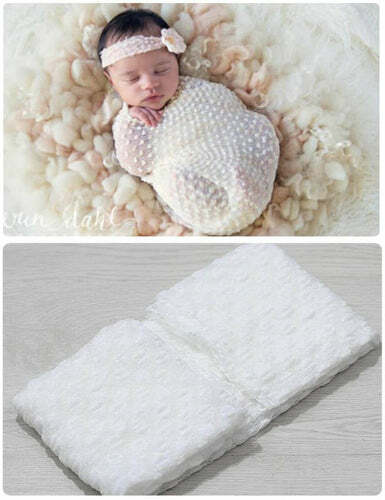 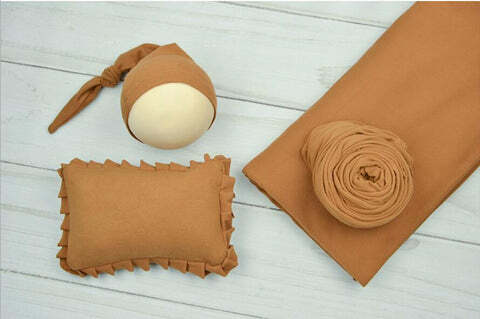 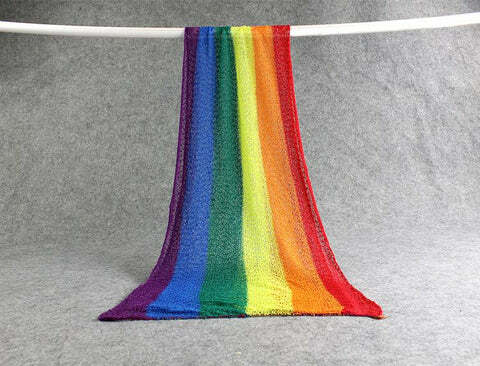 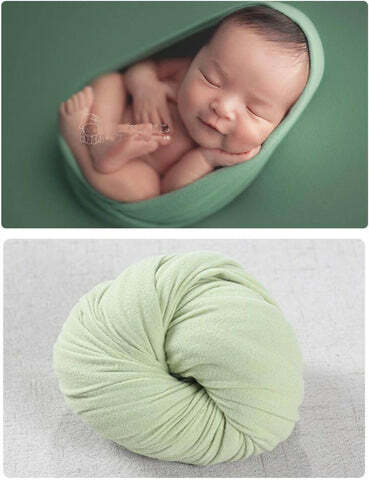 The material of the wrap must be soft so that the newborn does not feel uncomfortable.